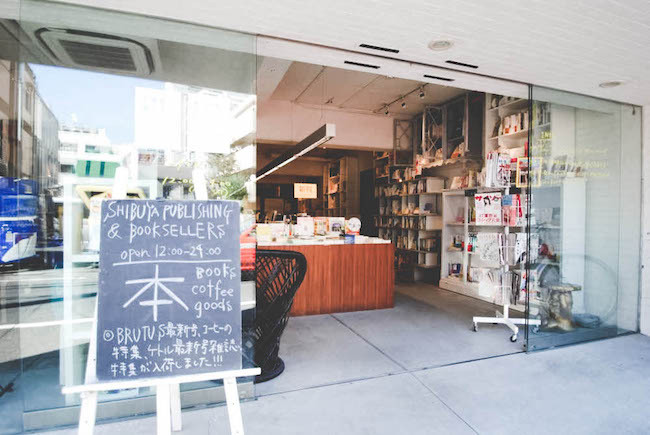 While reading through the pages of Kinfolk mag volume 5 (if I remember correctly), it was actually the first volume I purchased and I've been a fan ever since, I found this hip bookstore called Shibuya book. I decided to visit the bookstore one day when I was around Shibuya. I was totally in love. Not only the bookstore carries Zines, photo books from around the world, they also have this little corner full of goodies and gifts. Almost one year later, Studio Cosette has a little part in Shibuya book. I can’t believe how time flies so fast and how thankful I am.